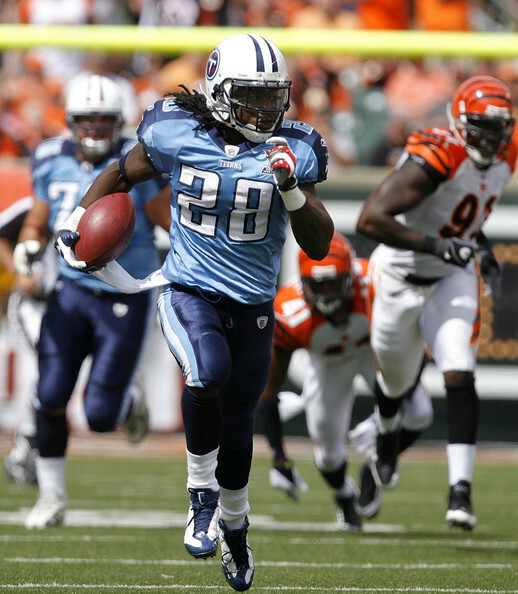 Chris Johnson was a workhorse for the team during his first three NFL seasons. 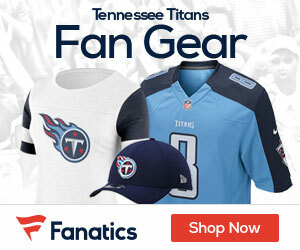 The ball was often in his hands, he rarely left the field and he liked it that way, Jim Wyatt of the Tennessean reports. Things were different last season. Johnson often found himself in need of a breather. He wasn’t the same running back, in large part because he didn’t feel like the same running back. “If you go back to years prior, you can see I am in the game and I am really never coming out,” Johnson said. “Last year, I can say throughout the whole season, after two or three plays I needed to come out and take a break or whatever. Although Johnson got paid last September — a $53.5 million contract extension after holding out for all of training camp — the three-time Pro Bowler paid for it on the field. He got off to a slow start and finished the season with a career-low 1,047 rushing yards. In six games he failed to eclipse 35 yards.